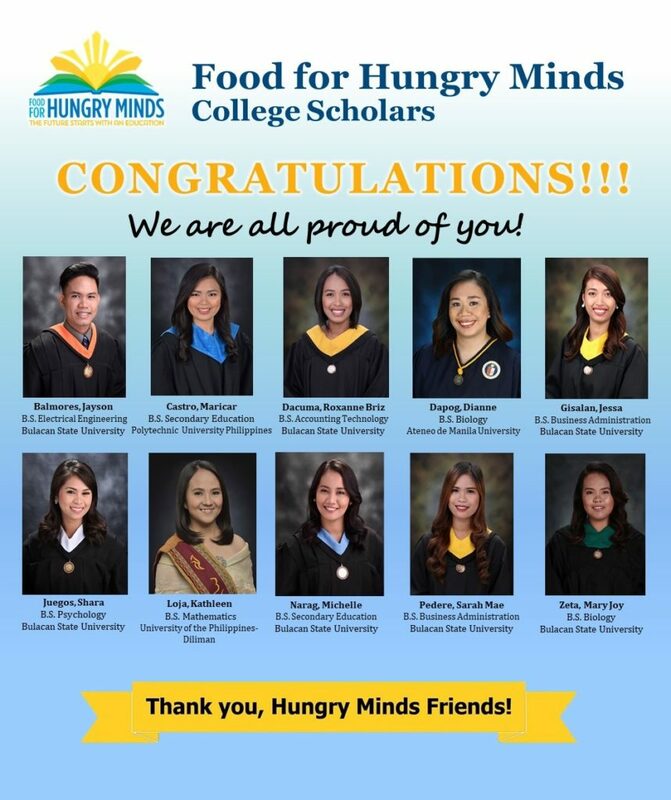 Congratulations to our recent Hungry Minds College scholars! What makes each of these photos special? GRIT. Because behind each Hungry Minds graduate is a story of overcoming many, many hurdles through hard work and the support of a village who cares. Warmest congratulations to our most recent Hungry Minds College graduates!    Great job! May this be the beginning of a lifetime of success for all of you and those you have been called to serve. Support more Hungry Minds kids in their studies! Click donate today!